Has Never flooded! Renovated a few years ago. 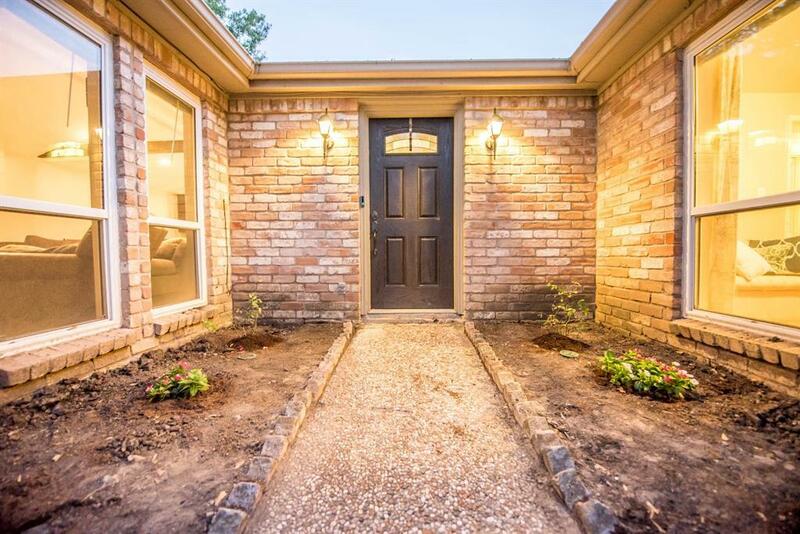 On a corner lot on a quite street!Open concept brick home with all the bells and whistles! Completely renovated. 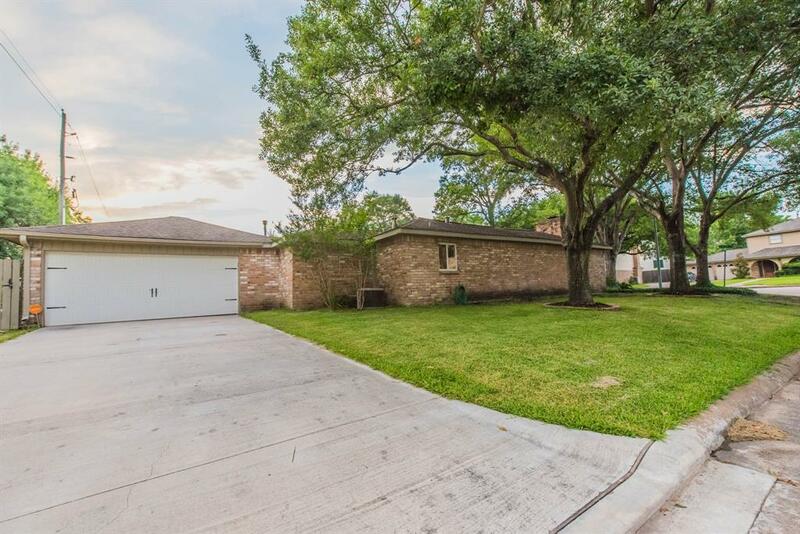 High vaulted ceilings, granite countertops, tile and wood flooring. SS appliances. 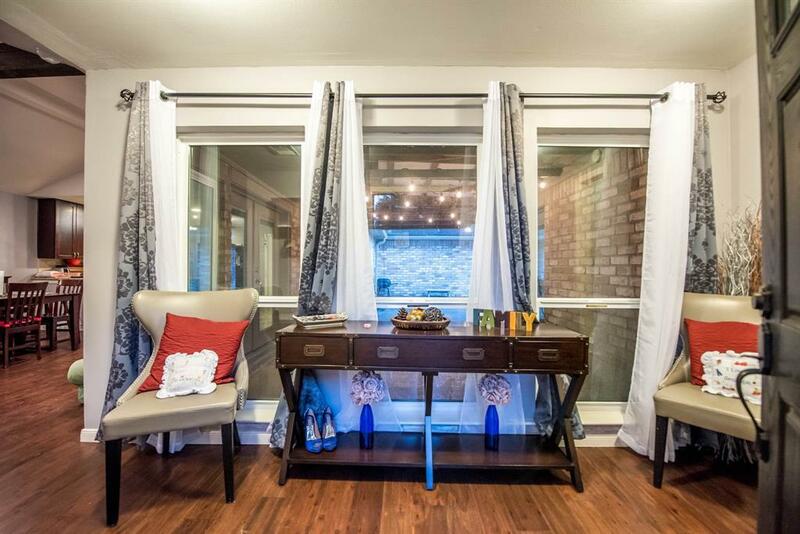 Large master bedroom with access to patio, double sink master bathroom with a sky light! Private pool in the backyard. Large corner lot. 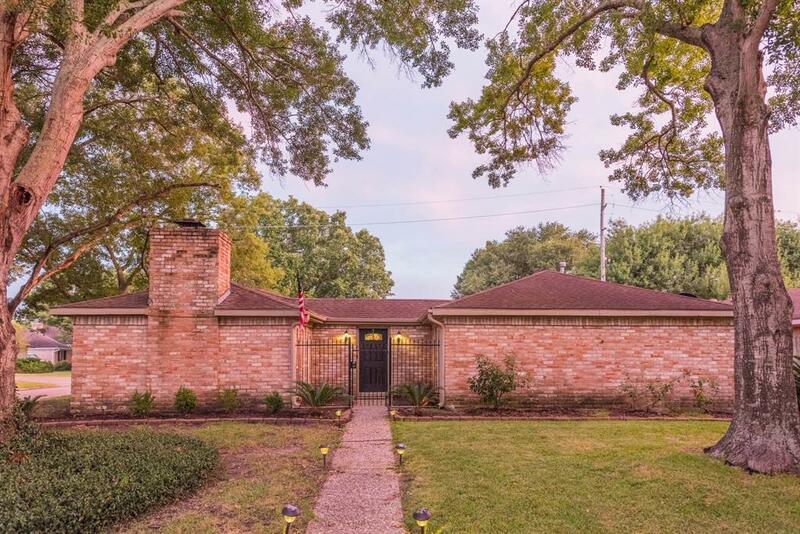 Minutes from I-10 and the Energy Corridor!